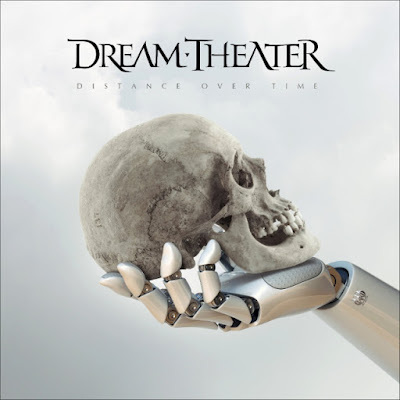 Progressive masters Dream Theater have unveiled a new single and video for 'Untethered Angel' taken from their upcoming new album 'Distance Over Time' which will be released February 22nd 2019. The album also marks the first for the band's new label InsideOut Music. 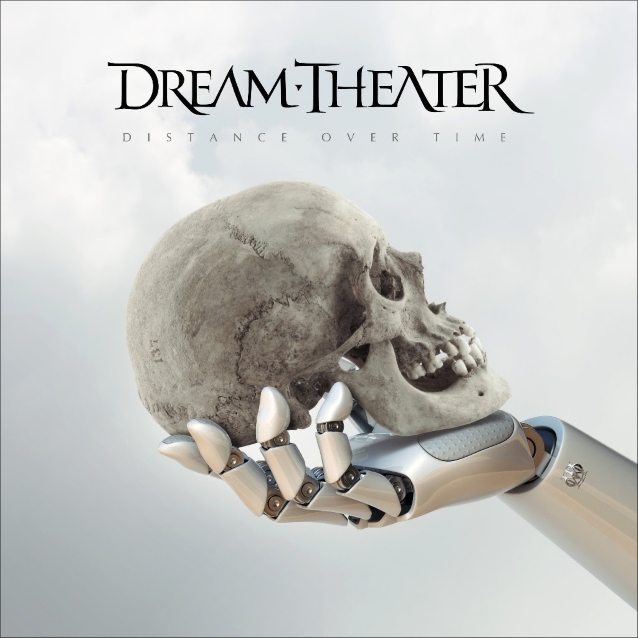 "Distance Over Time" will be available as: standard CD jewel case, special edition digipak (including one bonus track), 180g gatefold 2LP edition (including one bonus track, an eight-page-LP-booklet and the entire album on CD), limited-edition artbook (including one bonus track, 5.1 mix with video animations, instrumental mixes and high-res files of the album, stems for "Untethered Angel", extended liner notes, additional artwork, including photos from the writing session and additional video content), as deluxe collector's box set (including lenticular cover card, artbook, 180g 2LP gatefold edition with exclusive artwork and exclusive white vinyl, exclusive picture 7", 60 x 60 cm poster, 10 art cards, slipmat, patch, pin and a hand-numbered certificate of authenticity) and as digital album (including one bonus track). "Distance Over Time" is available for pre-order at this location.